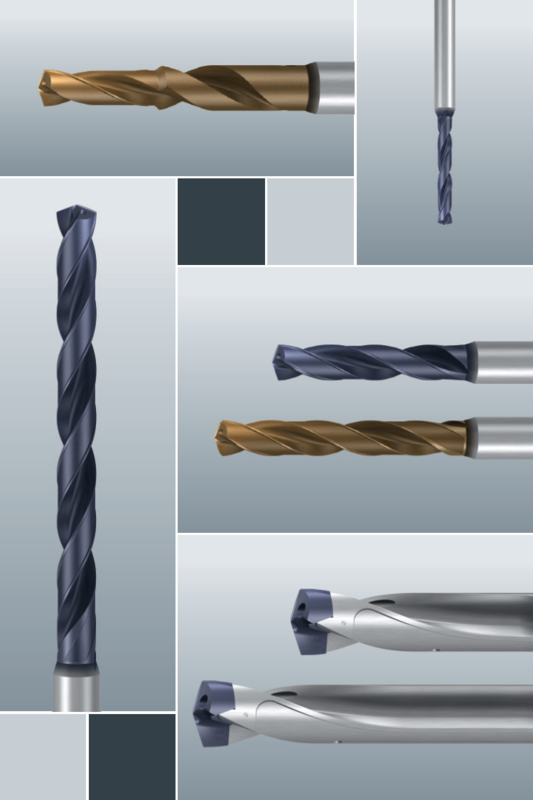 EF-Drill – the new solid carbide C of EMUGE – is the result of extensive development work. 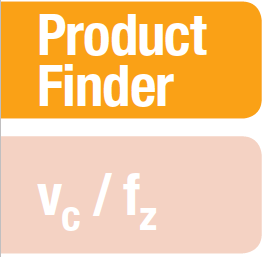 The very latest findings regarding tool geometry, cutting material and coatings went into this tool. The drill diameters for the cold forming of threads correspond to the newest technological findings. 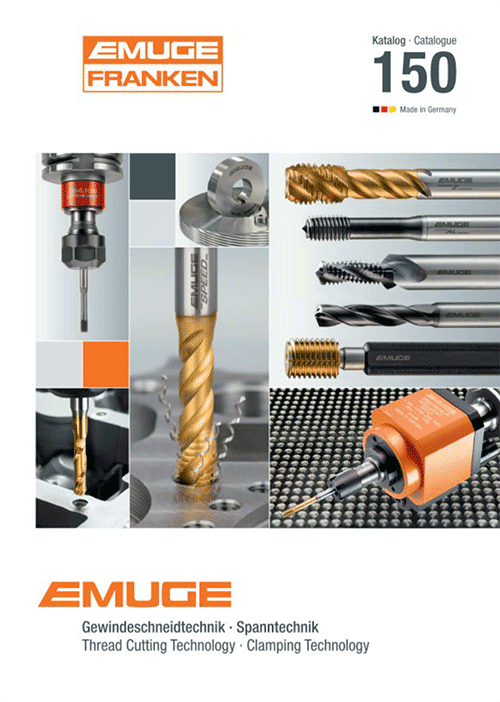 All thread hole drills for tapping and cold forming are available ex stock at EMUGE. Threading and drilling tools have been adjusted to each other in such a way as to guarantee thread production with high quality and high economic efficiency. Excellent centering characteristics and a very good cutting performance are the decisive parameters for producing drilled holes suitable in every way for successful threading. A very smooth operation and a soft cut allow the drills to work with a very low torque and low power consumption. The perfect adjustment of carbide quality and coating to the drill geometry provides top machining volumes in the most diverse materials. The excellent guiding properties of the four-margin drill have proved especially helpful in workpieces with transverse holes or a slanted hole exit.